River Walk is a newer home community in the Asheville NC area that offers affordable homes with high quality finishes. Communities like River Walk are always in demand here in the Asheville area. 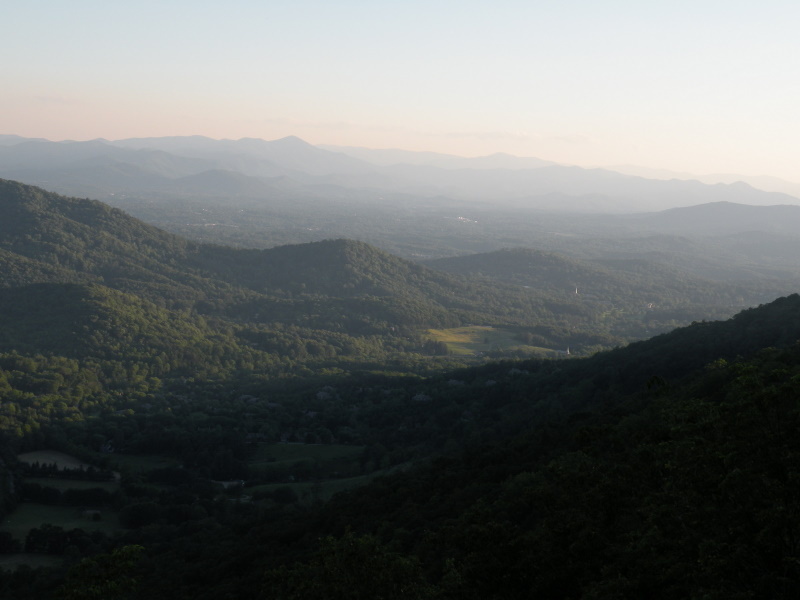 Call Green Mountain Realty at 828.215.9064 for homes, land and real estate here in the Asheville area. I have a question about the property at 22 Stone River Drive Woodfin NC 28804 (#3481429). I would like to schedule a visit for the property at 22 Stone River Drive Woodfin NC 28804 (#3481429).